During my trip to Israel I had the big pleasure to enjoy the great concierge services offered by Laufer VIP. This amazing company offers indeed every kind of assistance during your trip, and their efficiency is simply amazing! 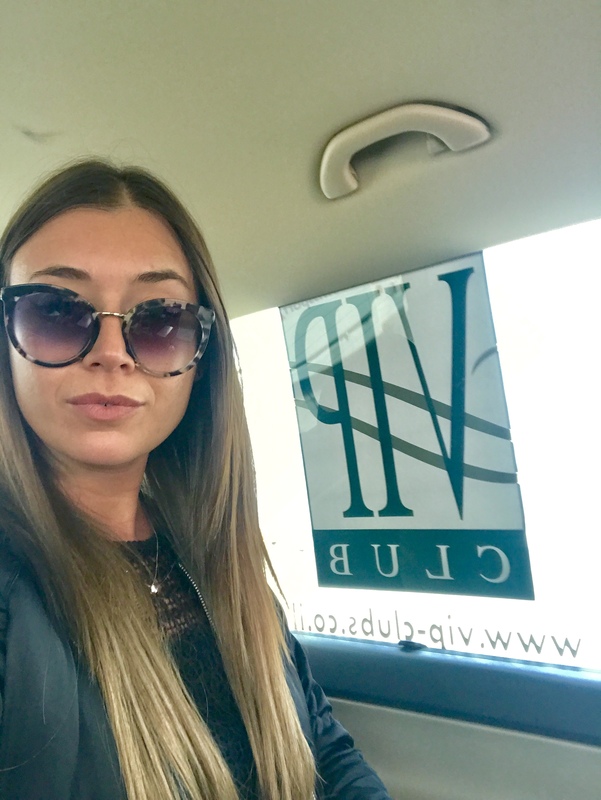 Starting with fantastic VIP services at the airport, and private cars and private guides during my entire stay, both in Tel Aviv and Jerusalem. Laufer Aviation-GHI is the leading provider of aircraft ground handling and VIP services in Israel, currently serving an average of 4,500,000 passengers and 17,000 flights each year at all of Israel’s international airports. Laufer VIP has an expert knowledge of airport operations and complete commitment to customer satisfaction, Laufer VIP created an exclusive club providing a full range of VIP services at Ben Gurion airport, Eilat and Ovda airports, Jordan border crossing and at airports around the world. 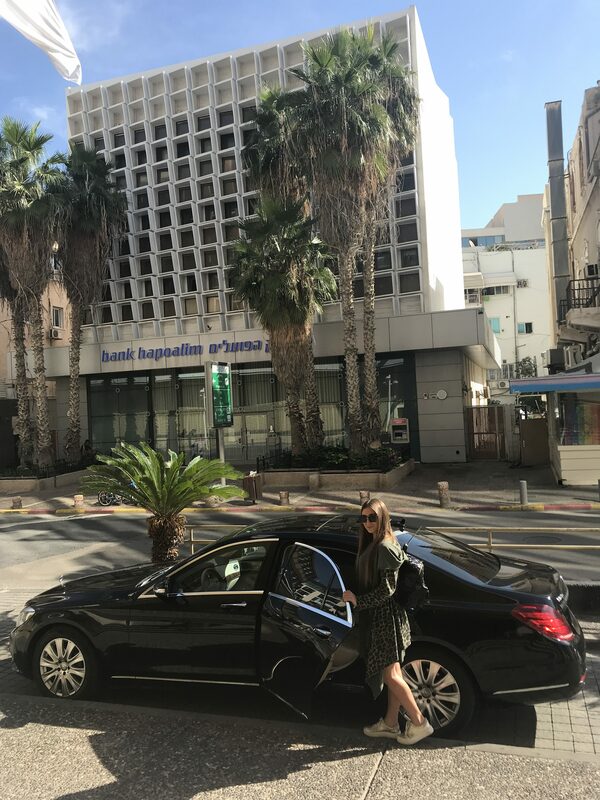 As soon as I landed, they picked me up straight from the airplane with a private car, in order to make my experience at the Ben Gurion Airport much more pleasant and easier. A personal steward accompanied me throughout the process quickly, conveniently and efficiently. I really found this airport service so great! Warm welcome by Laufer VIP Concierge at the Airport! The very gentle and polite steward helped me to skip the queue at the customs, passing through a VIP security line, so the process to get my Israeli visa has been extremely fast! Myself in the car, escorted from the plane directly to the customs! After that, he escorted me directly to my private car to go to my hotel! Such a perfect way to start my trip! 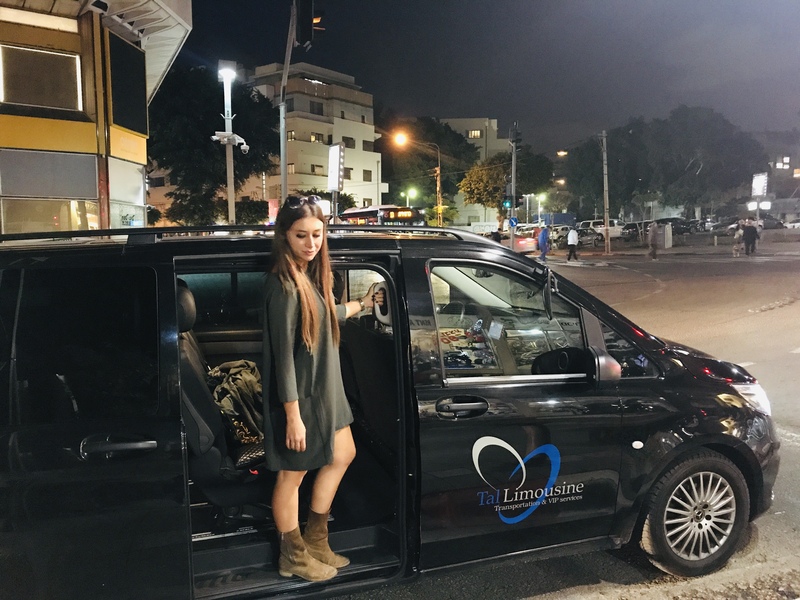 Laufer VIP Concierge offers also private cars, with extra professional drivers that speak perfect English and who also can give you very unique and VIP tours around Israel anywhere you want! My trip started in Tel Aviv, and when I had to go to Jerusalem they picked me up from my hotel with a private car. Myself in Tel Aviv, picked up by Laufer VIP Concierge! Arrived in Jerusalem, the driver gave me a special private tour around the Old Town, showing me the best places and the most beautiful spots, provide me with insights that I could not get otherwise. Highly recommended! The kindness and professionalism of my driver/guide was impressive and I was really satisfied in the end of the day! This is such a unique way of exploring the city! Myself around Jerusalem with Laufer VIP Concierge private driver/guide! After my wonderful days in Jerusalem, I had to head back to Tel Aviv, and another driver picked me up from the hotel to drive me back. Again, his professionalism and kindness made my day! Laufer VIP Concierge offers a wide range of services, including private jets, helicopters, private tours and anything you need to make your trip absolutely unforgettable! Moreover, you can decide to join their Members Club, being able to enjoy unique benefits and special offers including the Loyalty Reward Program! Laufer Aviation-GHI is the leading provider of aircraft ground handling and VIP services in Israel, currently serving an average of 4,500,000 passengers and 20,000 flights each year at all of Israel’s international airports and at major border crossings in to Jordan. The company is providing the full range of passenger services, baggage tracing, cargo administration and technical ground support, in addition to the VIP division. 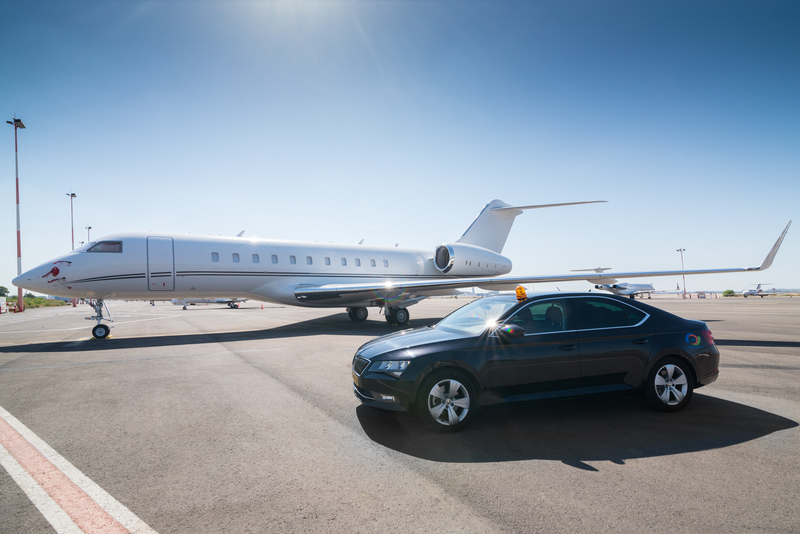 The VIP division, has maintained its position as Israel’s leading Supplier of VIP services to wide range of clientele, including diplomats, business people, public figures and vacationers. We offer door to door service, from the moment you land in Israel, to the moment you broad your flight home. Laufer Aviation -GHI is a longstanding member of the IATA Ground Handling Council (IGHC) and a founding member of the ground handling alliance, AVIANCE. 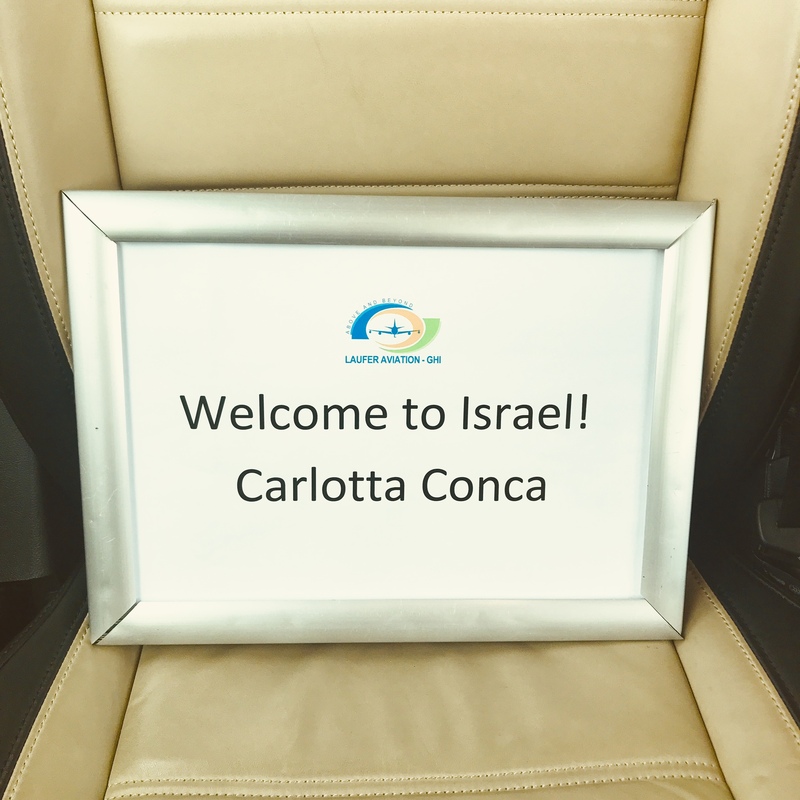 I would highly recommend this Concierge Company during your trip to Israel and anywhere you might need their efficient assistance! ← A Sublime Stay at The Metropole Hotel in Monaco!